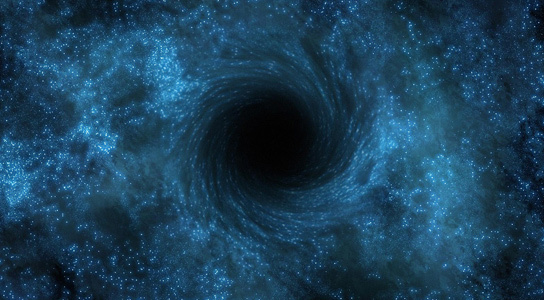 This entry was posted in Postaday and tagged Black hole, black hole explained, black holes, European Space Agency, event horizon, gravitational pull, Herschel Space Observatory, Massive holes, space, space holes, Supermassive black hole. Bookmark the permalink. A series on holes – your mind is more twisted than mine! Nice video, when I first saw images of these dents in space time, I finally understood what gravity is. Einstein had en even more twisted mind to think of this. What a guy. Thanks for the holes and all the other posts – love’m every day. Just the other day it crossed my mind what Einstein might accomplish if alive today. I think that would surprise us today as much as he did then. The finest of all holes!